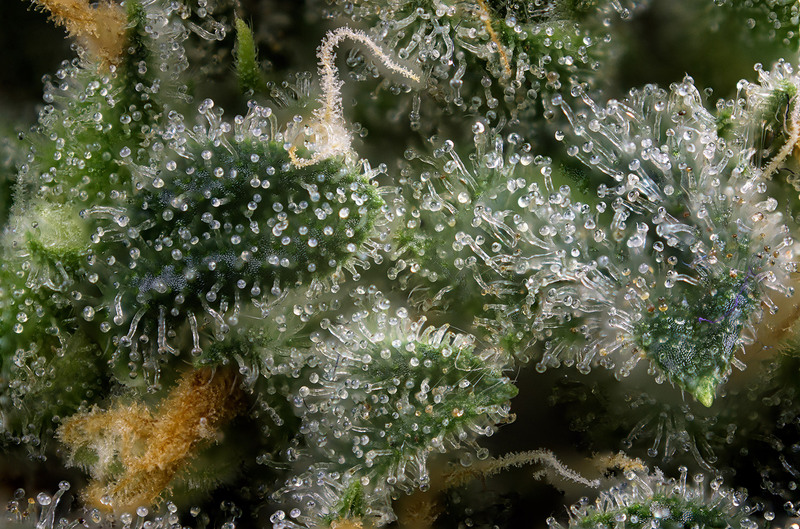 Even the most knowledgeable hemp enthusiasts may get tripped up by one term: TERPENES. What the holy hemp are they? Imagine for a moment taking a whiff of fragrant pine, eucalyptus, citrus, or lavender and the flavor oomph that cinnamon, rosemary, or pepper gives to your favorite recipe. What is responsible for the distinctive aroma and flavor of many plants, including hemp? 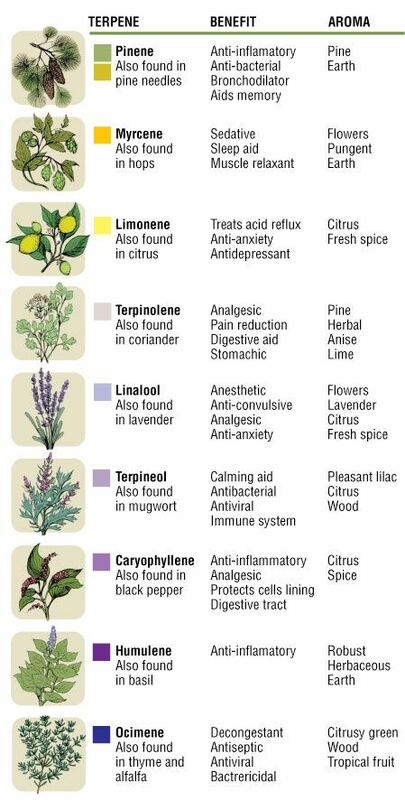 Terpenes! Terpenes are aromatic compounds that are secreted by plants. They are one of the chief components of essential oils that are derived from flowers and medicinal plants. Terpenes are over-achieving workaholics that are not satisfied by simply delivering aroma and flavor. They interact synergistically with Cannabinoids, boosting their medicinal benefits. Terpenes aid in the absorption of CBD, stimulate the immune system, reduce pain, alleviate stress, relieve GI issues, and have the potential benefits of being analgesic, antidepressant, anti-inflammatory, antioxidant, neuroprotective, anticarcinogenic, and antispasmodic. That is mighty good news for those of us looking for natural plant-based wellness. These terpenes were carefully selected to ensure maximum potency in a gentle, yet effective way. We know you will feel the difference. Your wellness is our mission.